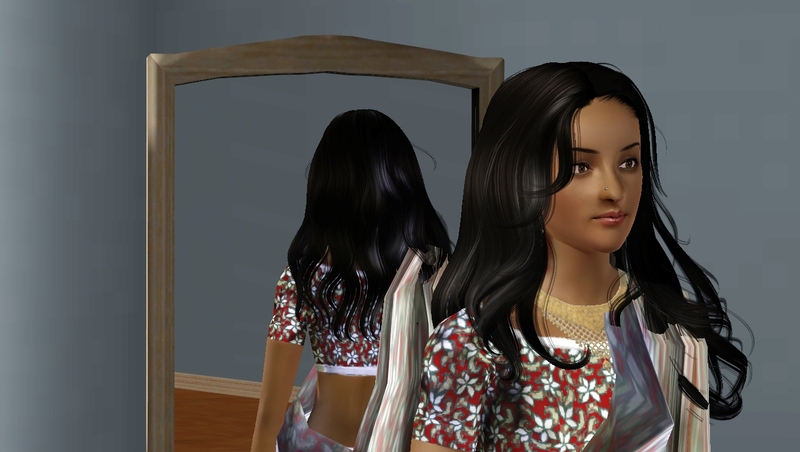 My first sim upload yay! This is a sim that has been sitting around in my sim bin for awhile now and I thought she’d be perfect for a first upload.  Her name is Ira Johar. 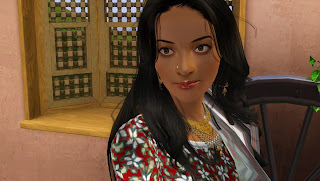 I didn’t give her a specific ethnicity but I describe her as Indian, Hindu, South Asian or what have you. She is kind and nurturing and is all about family. 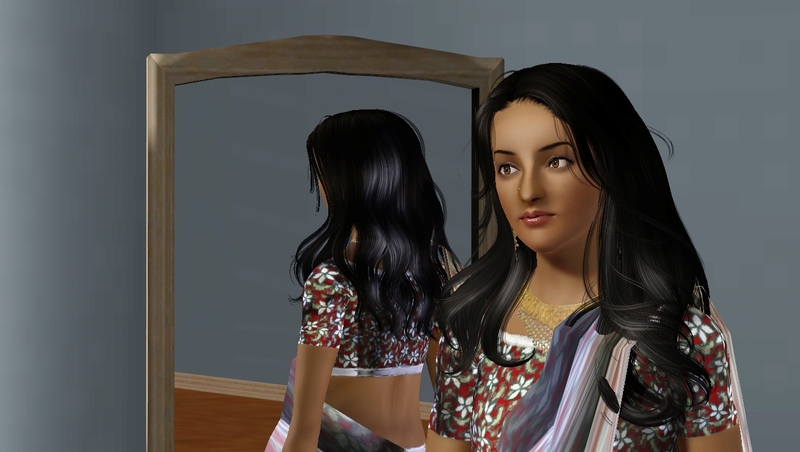 I use a lot of sliders but they are only necessary if you wish to edit her in create a sim. Enjoy! 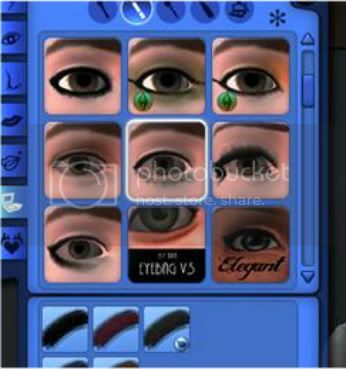 Eyeliner- I’m not too sure who it’s by but here is a picture of it in CAS. It’s not a needed part of her makeup, She’ll look the same so you can just add your own but if you know where it is from tell me and I’ll provide a link. I am glad to see your creation:) You're too nice Sims:) It is up to them to see your manuscript. You belong among those who make a special and exceptional Sims. Kosmo: Do not underestimate in the house. I also can not build, so I build simple houses, and only nazdobím. Try building - you have the great potential. Arranging know how beautifully and should start on simple structures. Also, we are not building anything complex.